Lexington's Wilson Farm is having their Corn Festival this Saturday and Sunday. July 31st & August 1st, 11AM to 4PM. Located at 10 Pleasant Street in Lexington (just off Mass Avenue) there will be lots to do - including a corn shucking contest. Bring the kids! Come enjoy free Wilson Farm samples of freshly cooked corn on the cob, corn bread, corn chowder, kettle corn, and more. For more information, call Wilson Farm 781-862-3900 or visit Wilson Farm on the web. The Lexington Bicentennial Band Summer Concerts are back! These performances are on Tuesdays at 7:15 PM at the Bandstand at Hastings Park (across from the Hayden Ice Skating Rink on Lincoln Street). Bring chairs! For more information call 781-862-8473. The Lexington Youth Summer Theatre performance of "Grease" will be held July 22, 23, 24 at Grace Chapel. Tickets are $12 in advance and $14 at the door. Proceeds go to various children's charities. Tickets are available online at http://www.lexingtonyouthsummertheatre.org/ or in person at Catch A Falling Star, Crafty Yankee, Levine Orthodontics, Michelson's Shoes and Wales Copy Shop. Lexington MA fast stats for this week - check them out! In the past week there has been a total of 4 new listings of single family homes and no new condo listings for the second week in a row, 11 single family homes went under contract while once again there was no action with condos. Lastly, in the past week, 7 single family homes sold while 2 condos sold. Check back next week for an update on the latest real estate market activity in Lexington. Lexington MA fast stats for this week - check them out! In the past week there has been a total of 3 new listings of single family homes and no new condo listings, 7 single family homes went under contract while once again there was no action with condos. 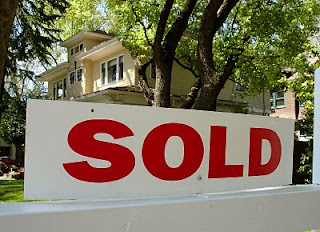 Lastly, in the past week 4 single family homes sold while 2 condos sold. Check back next week for an update on the latest real estate market activity in Lexington. Lexington Makes The List of "Great Places"
The Battle Green, Minuteman Statue, and Lexington Center have been named to the Massachusets List of 1000 Great Places. How to Determine the Selling Price of Your Lexington MA Home! 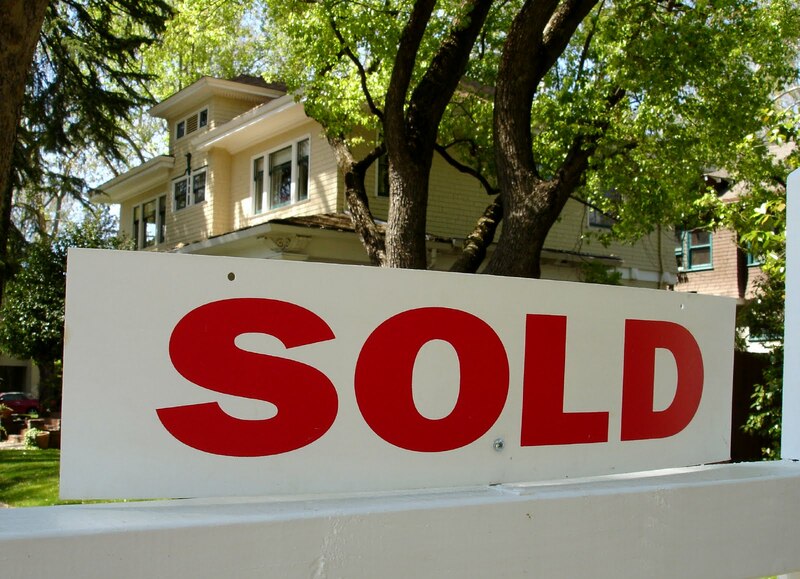 Are you thinking of selling your Lexington MA home? Perhaps you’re relocating due to a job or maybe you’ve outgrown your home and are looking to upgrade to one of the many great homes in the Lexington area! It may be overwhelming to start thinking of all that goes into selling your home. The first thing that most likely comes to mind is how much your home is worth and how that will translate into the listing price. Not sure where to start? Let’s take a quick look at how to determine the sale price of your home. The first step is to find an agent since they can give you an objective look at the Lexington Real Estate market. Their years of experience, along with the day in, day out interaction with the area’s market will be crucial in selling your home. One of the tools we use in the real estate business is the Comprehensive Market Analysis, also known as a CMA. This report gathers a list of all the homes in the area that have comparable features of your home such as size, location, age, and other key features. The types of homes that are pulled for your report are those that are active, pending, off market or withdrawn, expired and sold. Each plays an important role in the price of your Lexington MA home. Active Listings- These homes that are currently on the market that will be your competition. Although these homes don’t necessarily reflect the market, since home owners determine the value, it will give you a good idea of the price range that homes similar to yours are being listed. Pending Listings- Although these homes have not yet closed, pending sales are a good indicator of where the market is headed. Pending homes have been “claimed” by buyers and give an idea of what buyers are willing to spend. Off-Market, Withdrawn or Cancelled Listings- There are many different reasons why a Lexington home may have gone off the market. It could be the buyer changed their mind, but oftentimes it’s a matter of the home “sitting” on the market for too long. If the sale price is too high, and there is no activity on the home; buyers will often withdraw their homes in hopes of putting it up for sale again at a time when the market picks up or they are willing to lower their asking price. Expired Listings- Listings are given an expiration date the day they are put on the market. If the listing does not sell within the allotted time due to lack of marketing, price or condition of the home in Lexington typically have the highest median list price because they did not sell and were likely unreasonably priced. A listing may also expire if it is poorly marketed or if the property is in disrepair. Sold Listings- This includes Lexington homes that have sold in the past six months. These, along with the pending sales, are what the appraiser uses to verify the value of your home. All of these variables will help give you a better idea of, not only what your home is worth, but also a more educated approach in figuring out the selling price. If you are hoping to sell soon and haven’t found an agent yet; I’d love to help! My main goal is to help buyers and sellers through the Lexington Real Estate Market in a stress free and timely manner. I’d be more than happy to help you each step of the way! Lexington MA fast stats for this week - check them out! In the past week there has been a total of 6 new listings of single family homes and 1 new condo listing, 3 single family homes went under contract while 1 condo went under contract. Lastly, in the past week 3 single family homes sold while only 1 condo sold. Check back next week for an update on the latest real estate market activity in Lexington. Tips for Buying Your First Lexington Home! Lexington MA is a great place to live for a variety of reasons! From excellent schools to historical charm, this is one town that pulls at your heart strings from the moment you visit. Perhaps you’re relocating to the area or are thinking of jumping, for the first time, into the home buying process. It can be daunting to embark on a new area or the real estate market without knowing where to begin; which is why I’m here to help! As a first time home buyer, there are a few key things to do before you stepping across the threshold of house hunting. It’s always fun to get out there and see what types of neighborhoods and homes are available, but with a little pre-work; the whole process will run much smoother. Take a look at the tips below! 1. Make Your Wish List- From bedroom count to types of flooring and from style to location, list out everything you want in your home. From there, divide it into “Need” and “Want” which will help you prioritize those things that are necessary for you to find and those things that would be an added bonus. This will also help if you need to lower your budget as you’ll already know those things that can be taken off your wish list. 2. Figure Out What You Can Afford- A great rule of thumb for finding out what you can afford in the Lexington real estate market is to first decide what your down payment can be. Of course, the more you can put down in the beginning, the better, but a down payment of 5-20% of the asking price is common. You’ll then need to decide what you would want you can afford for a monthly payment. Deciding on a range is good, but make sure you know your absolute top price you’re willing to pay. 3. 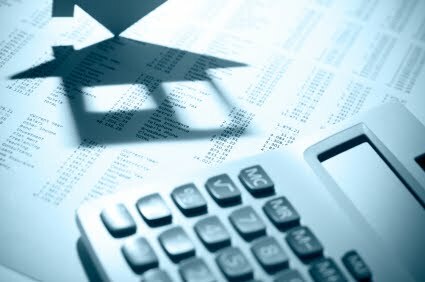 Visit a Loan Officer- Getting pre-qualified for a loan will give you an even better idea of your price range for home. Although you still have to consider what you’re comfortable paying; talking about it with a loan officer will give you an even better idea of what to expect. 4. Calculate the Extra Costs- Even if you feel you can afford a home, don’t forget the additional costs of the home buying process. From inspections to closing costs, the average extra costs are about 2-7% of the agreed upon selling price. Also don’t forget to factor in any property taxes, hoa fees or repairs that will need to be done. Buying your first home may seem overwhelming at first, but taking it a step at a time is key! Don’t get discouraged if you dream home is out of reach for your first purchase. It may take a few home purchases to get to that ideal home. Lexington MA has many great homes that can fit any budget or style! Again, I’d love to help you get started in your home search! If it’s a matter of doing the pre-work and figuring out what you need and what you can afford, or if you’ve done that and are ready to begin seeing homes on the market; let me know! The Lexington MA Historical Society invites the community to a fun and historical celebration on the 4th of July at 7:00PM at the Lexington Depot. Attendees will be transported back to 1776 to hear the Rev. Jonas Clarke (played by the Rev. Peter Meek) read the new Declaration of Independence, and Lexington youth Levi Mead (played by Sam Doran) read Lexington's own declaration. A British response will be shared by Maj. John Pitcairn (played by Paul O'Shaughnessy). There will also be a special performance by the Lexington Historical Society's "Colonial Singers." The event will close with an old-fashioned ice cream social featuring Rancatore's ice cream at $2/cup.